I had never heard of this book (unsurprisingly, for a short searching the net has shown that not a single book by this author is currently available in any french-language edition, although it seems two volumes of his poetry were published in France around 1960, and one numbered edition of a translated Elias ou le combat avec les rossignols was printed in Belgium in 1965)... however, I too, judging from your review, am delighted with imagining what Edward Gorey would have made of it! There seem to be a few copies of the English edition available on Abebooks.. 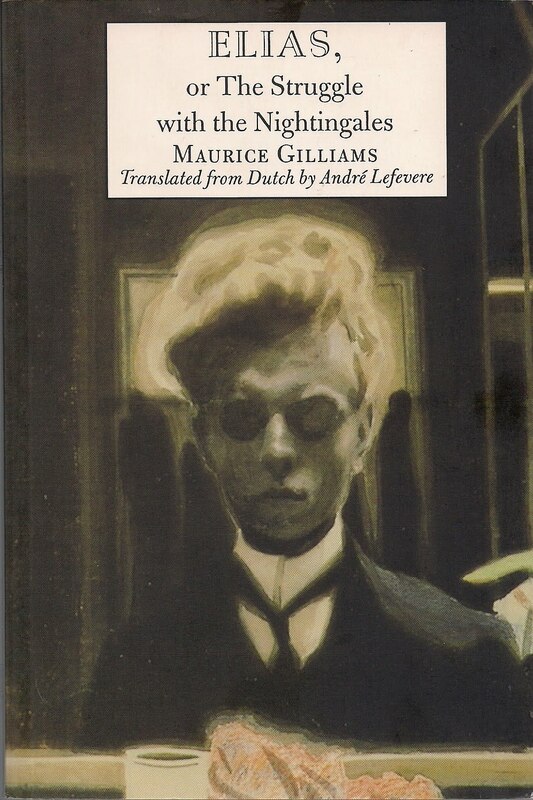 I am sorry to say that the translator, André Lefevere, died within a year of the publication of this book. I don't believe there were any plans to find another translator to take his place, although one might make some inquiries with Green Integer Books (which was formerly Sun & Moon Press). It's a great pity altogether.